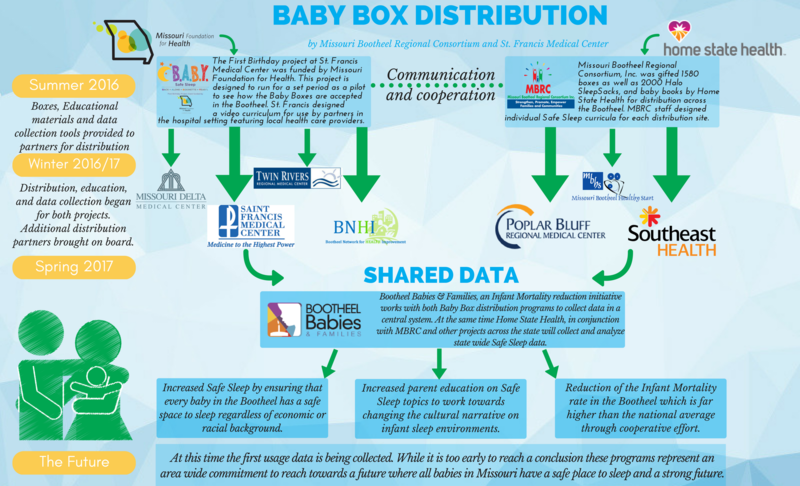 Going Public: Local Organizations Aim to Lower Infant Mortality Rate in the Bootheel. “Averett delivered Elessandra three weeks early at Saint Francis Medical Center in Cape Girardeau. But before she was able to leave the hospital, her nurse gave her something she wasn’t expecting.” Candice Averett and her then three-week-old daughter Elessandra Averett at their home in Dexter on Jan. 31, 2017.